For the past couple of weeks or so, I’ve been busy reviewing some wireless chargers from Cygnet (their wireless desk charger and power bank). Even at work, I’m also using a wireless charging pad from 3SIXT. And it makes me wonder, do we still need those USB charging cables then to charge our smartphones? Should we just throw them away and don’t include them anymore in a phone packaging? Sure, having a wireless charging pad to charge your phone is very convenient. Just place your phone on one and it will start to charge. 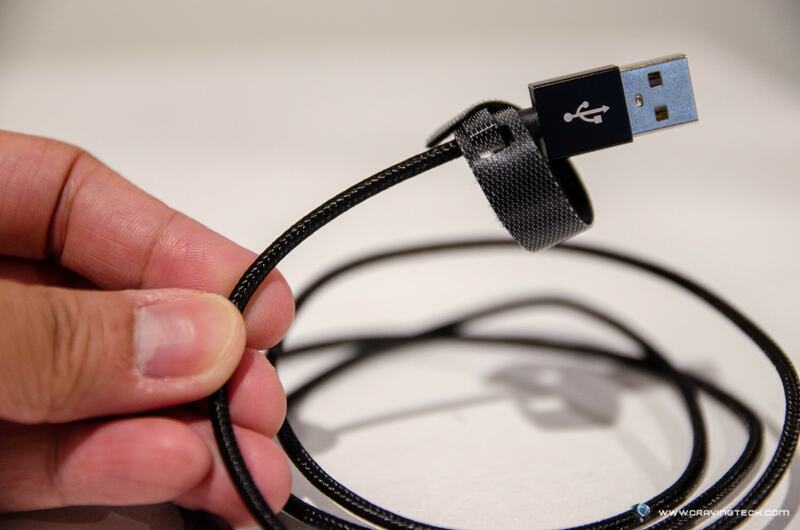 No pesky cable needed, and you do not need to carry an extra cable or two (1 Lightning & 1 microUSB) when you travel. But, I personally don’t like wireless charging unless if I know that I will not be touching my phone for a while. 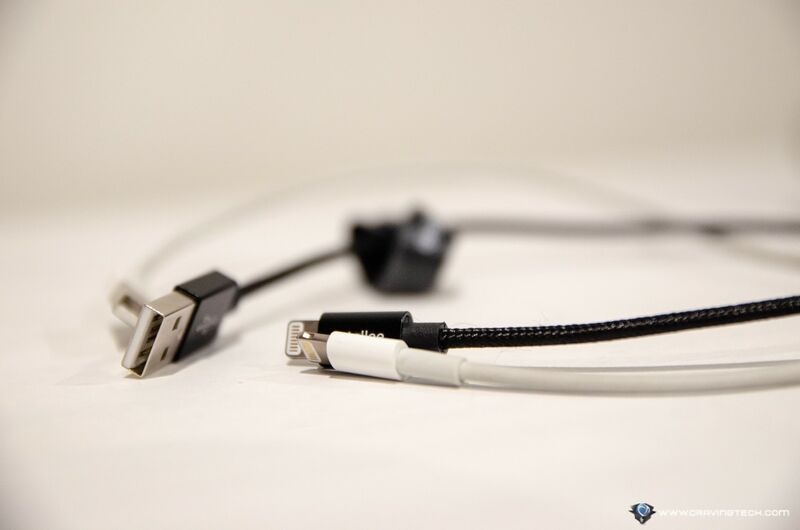 Here are my 3 reasons why you still want to keep that charging cable handy. For a start, are you okay with the concept of plugging your smartphone with a cable to charge, unplug it, and replug it again over and over? I’m not. But that’s what happens if you place yours on a wireless charger, picks it up to reply a chat, and place it again on the pad. Unless you are going to bed or know for sure you are not touching your phone for a while, it’s best to just keep it plugged. Most wireless chargers can fast a phone fast, real fast (i.e Fast Charging with a 7.5W to 15W power output). 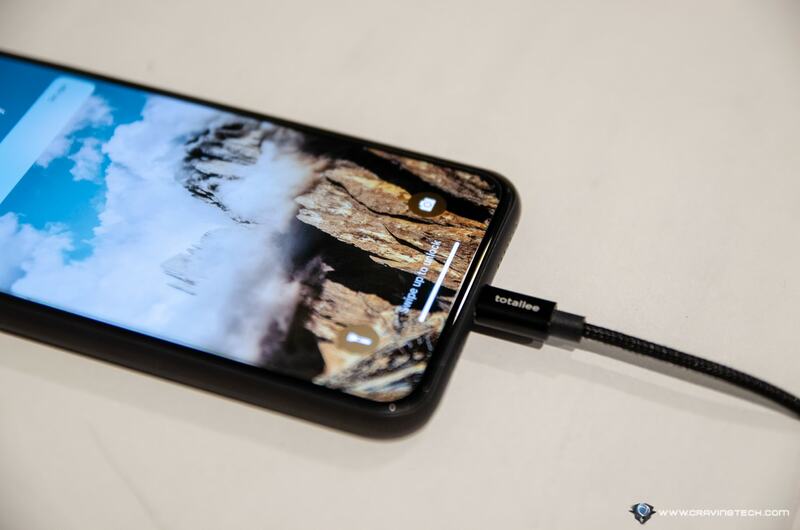 While it’s good-to-have if you are running low on juice, fast charging generates more heat and according to some, can reduce your phone’s battery life potentially. Though most chargers have overheat protection and all, if you want to play it safe, charge it at a regular rate – with a cable. 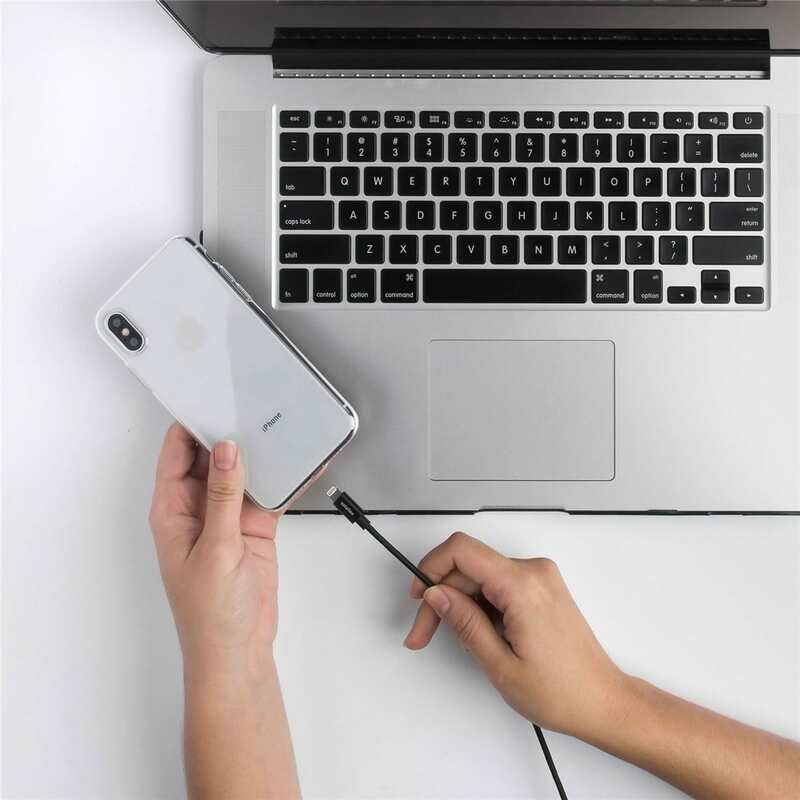 While wireless chargers are catching up, charging with a cable still is the fastest method to fast charge your phone. OPPO, for example, has a Super VOOC fast charge technology on their Find X Automobili Lamborghini Edition capable of 50W charging. And while the Cygnett ChargeUp Swift wireless power bank can do a 10W wireless charge, it’s capable of 12W charging when used with a cable. So, keep that charging cable handy. 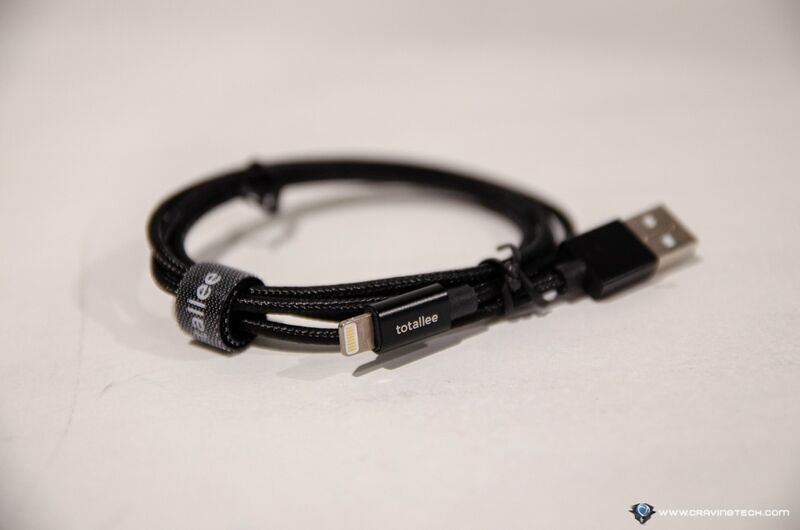 Or better, upgrade it to something more durable like this Lightning cable from Totallee. 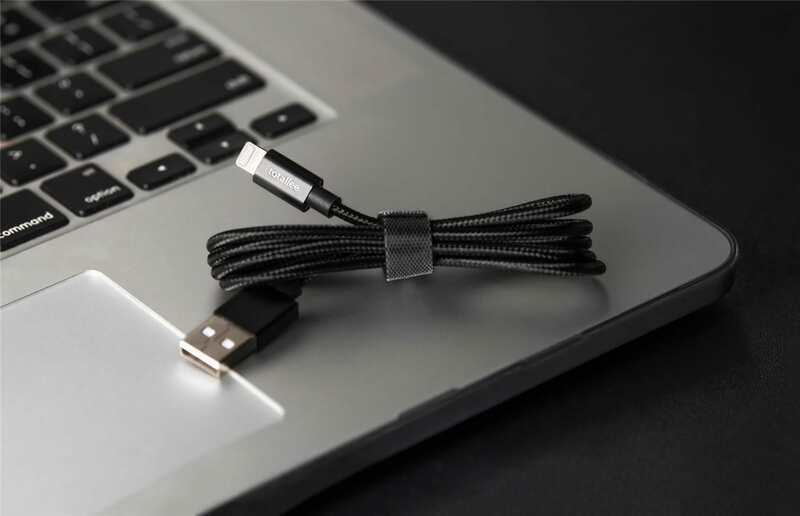 Compared to the standard cable that comes with Apple’s iPhone packaging, Totallee’s braided cable is far more durable and comes with 2-year warranty with free returns. It has the same length as Apple’s original (1 meter), supports 12W Fast Charging, and includes a wrap organiser for travelling. Totallee iPhone Charger Cable (1 M) can be purchased at $17.50 from Totallee website. It’s a good value for the money.